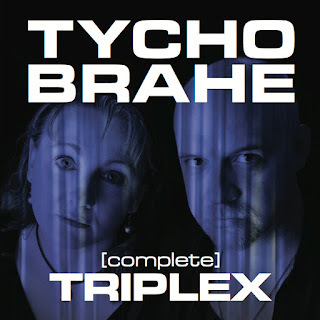 Tycho Brahe's FIFTH album and EIGHTEENTH official release..."Triplex [complete]" is now available to order from Poponaut in Leipzig, Germany. A huge thanks to Vladimir Romanov from Moscow's ScentAir Records for making this CD release of our most accomplished work to date possible! Click on the CD cover art to head over to ScentAir Records where you can find out more, and even order your very own copy!! !